Twenty-five year warranty covering workmanship of the entire scope of the project. We have served the greater San Diego area since 1995 with our reliable service and superior quality with attention to detail. Our sales approach is more informative with no pressure because we understand it's a large financial commitment. 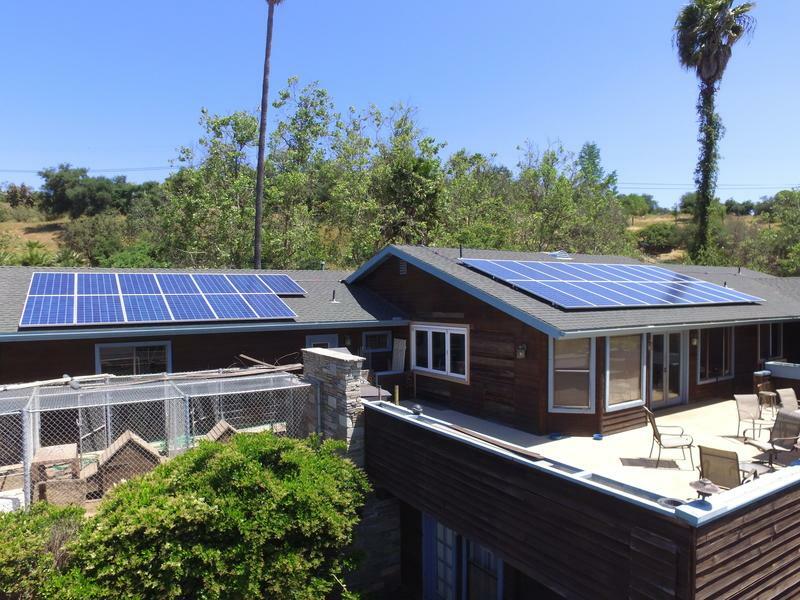 Our main goal is to offer superior services with prices that are affordable making it easier for all to go solar. We offer a workmanship warranty to match that of manufacturers so that our customers feel safe and secure in knowing we will be there for the life of their system. We promote top of the line products but don't limit ourselves or our customers in our product offerings. 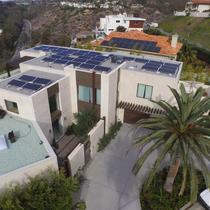 We are the San Diego leader in energy applications. We view ourselves as being technology agnostic meaning that we can work and have experience working with all technologies. This allows us to offer a variety of products and find the one that fits every individuals best needs for application and price. Family owned and operated since 1995. 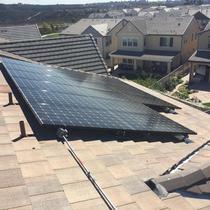 Serving San Diego homeowners and businesses with reliable service and superior products. 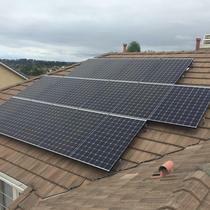 35kW, (101) SolarWorld 345's in Antioch. 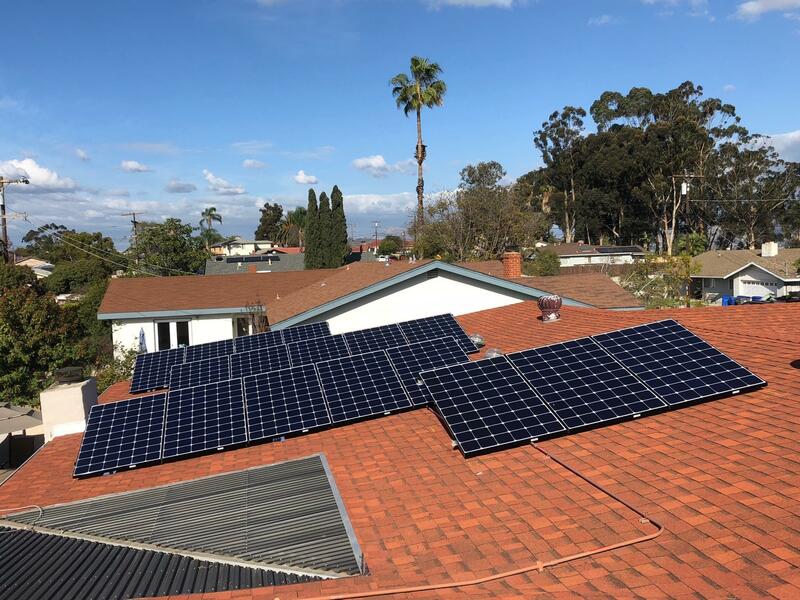 I can recommend Alltech Solar for your Solar system installation, Cyrus Sherif and his workmen completed the installation on time and took care of processing permits and inspections in a timely manner with SDGE and the county inspection Dept. Cyrus also helped with setting up the Solar Edge monitoring system for our solar panels . 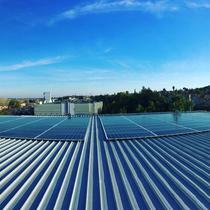 Thank you Alltech Solar for a job well done ! Alltech is a fantastic installer. They are use to working on more commercial installs so a home install was no problem. They were very clear and strait shooters. The work was professional. Later on there was a problem with one of the panels. They diagnosed the issue the next day and replaced the panel at no charge to me. I would recommend Chase for anyone, who's looking to get a new or service on their existing solar system. I have used his company for both my resident and rental. Great work, good communication, reliable. Definitely recommended. Cyrus and Chase did a great job. easy to work with and actually took the time to answer questions and explain them. The system has been working great so far and it was way easier than I expected. Wish I had done it sooner. "Great installation and service after"
Ours was not a straight forward job. It took research upfront and attention to detail during execution. The team at Alltech were amazing and have continued to provide preventative service since. We have had not issues, no down time and great productivity. Chase, the owner of Alltech, was quick to respond to my inquiries, attentive and patient with all of my questions, and followed through with an excellent install. He and his crew were respectful while working, did a thorough job, and the attention to detail in the clean up/painting/and touch ups to the home were seamless. I highly recommend this company and can guarantee you won’t be disappointed in their workmanship and personable attitudes. Three installations with Alltech, we could not be happier! From start to finish quality, quality, quality. Work is precise and on time at a fair price. Cy and his team of installers were great. He is very honest, articulate and thorough. Couldnt be happier with our cost savings on LG 360's! The guys at Alltech Solar are fantastic. They are very conscientious of the needs of their customers and go out of their way to be sure you are happy with their product. 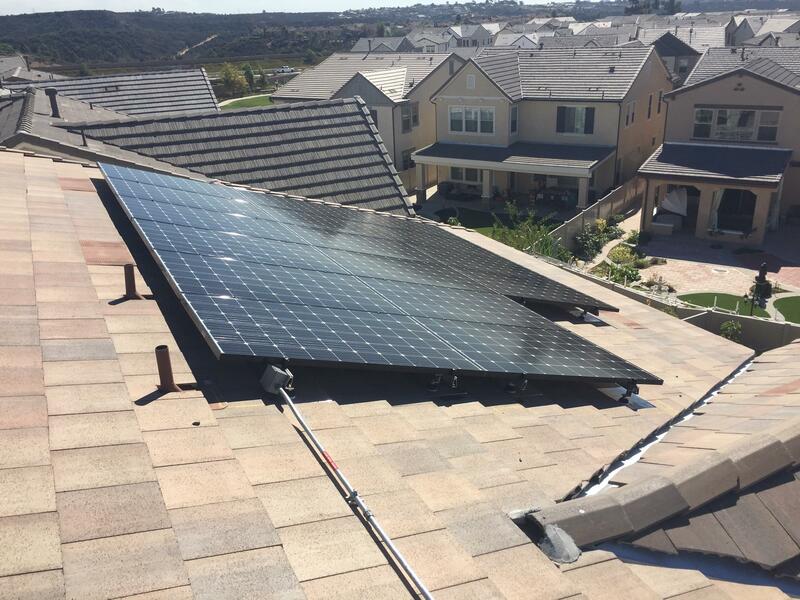 I would highly recommend them to anyone looking to have solar installed.  Great customer service; professional installation; great product and they are reasonably priced. An excellent combination! 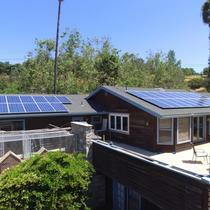 We are very happy with our solar installation by Alltech. Great workmanship and customer service! 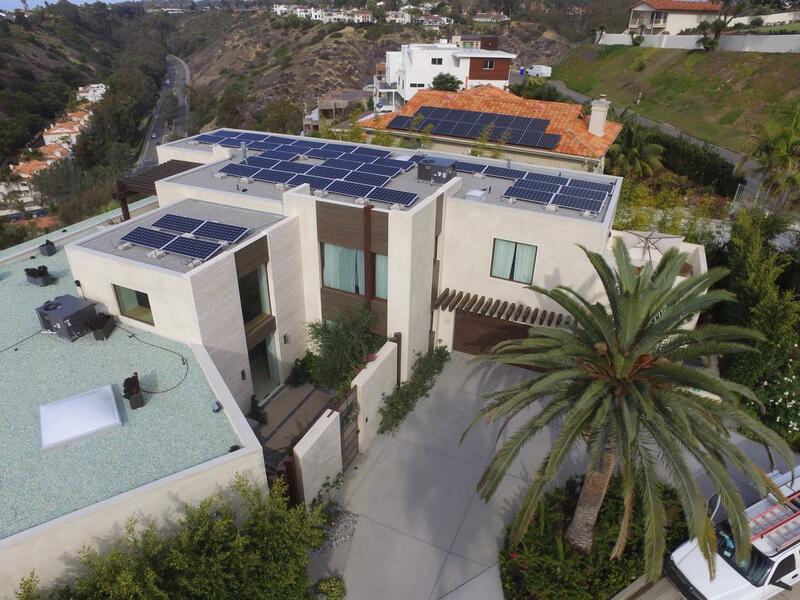 I had an extensive roof-top photovoltaic system installed several years ago on my home by AltechSolar. The CEO of the company, Fred Carmody, actually did the installation himself. He helped choose top-notch equipment and provided close follow-up and updates on the system. I couldn't say enough nice things about him. He has now turned the business over to his son, Chase, who so far has been attentive to minor issues with the system. Our system is paying for itself in record time, since I drive a plug-in hybrid. 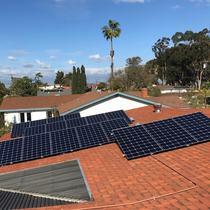 "Awesome Solar Contractor for our church"
In mid-2017, our San Diego church decided to investigate going solar, although we had no real energy expertise in our congregation. We “learned” as we interviewed 7-8 highly-rated contractors. Cyrus Sharif of AllTech was hands-down the most helpful, most candid, most knowledgeable of the bunch. AllTech gave us a very competitive bid, and saved us a slot in his installation schedule while we went through multiple layers of church approval. Because of a threatened tariff on foreign solar panels, AllTech then could not obtain the Hyundai panels upon which their bid was based, but Cyrus worked with us to eliminate the extra cost of an alternate panel supplier. Cyrus and Chase were super-respectful of our property during the install. A late-in-the-game requirement for a DC cutoff switch was added by AllTech at no cost to us. 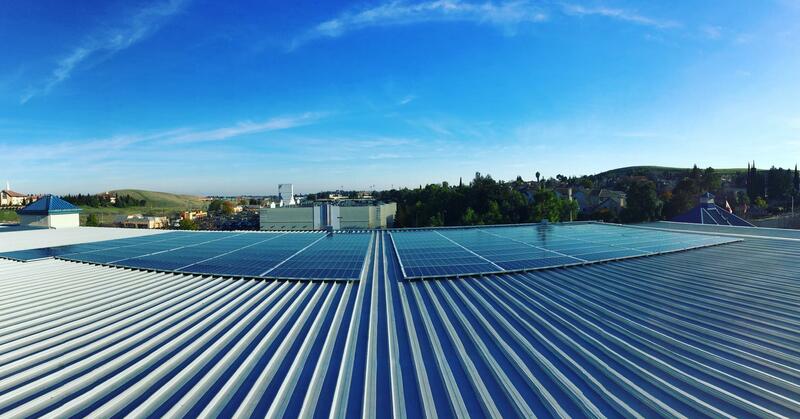 Our 32-panel AllTech system went active in Jan 2018, and has been saving us 100’s of energy dollars each month. Our church was so satisfied with AllTech that Cyrus and Chase attended our solar dedication ceremony. I cannot recommend Alltech more highly. Chase is extremely knowledgeable and answered all of my questions. The install was flawless and the inspection was amazing as he was fully prepared and it was done in minutes. This is a great contractor and I am looking forward to working with him again when I install a battery. Chase and team were very professional to work with. They provided a thorough plan with thoughtful recommendations. They worked extremely well with our roofing contractor. I was surprised how well they followed up over a month after the install asking why the remote monitoring wasn't working (I accidentally unplugged the router). 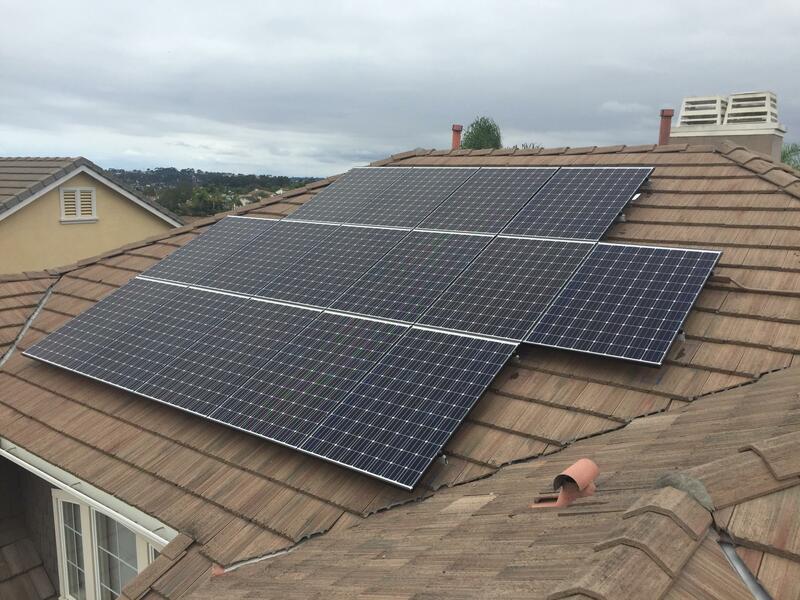 We have been very happy with our experience with Alltech Solar! They were described what would happen and then did exactly that. They followed up appropriately and even did extra painting to hide the pipe containing the wires. I could not be happier! 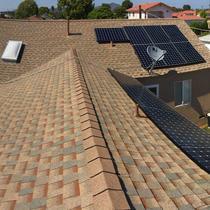 with my roofer and did a good job on my solar installation. I will recommend them with no reservations. Fantastic experience, great product support. Repaired my mom's 15 year old system and new installation at my home. Repaired circuit breaker issues even though not in their scope - at no charge.